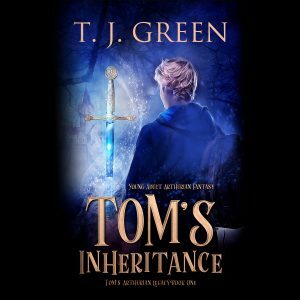 Tom's Inheritance - Arthurian Fantasy - now has an audio version! Tom’s Inheritance is now an Audiobook! Tom’s Inheritance is now available to buy as an audiobook. 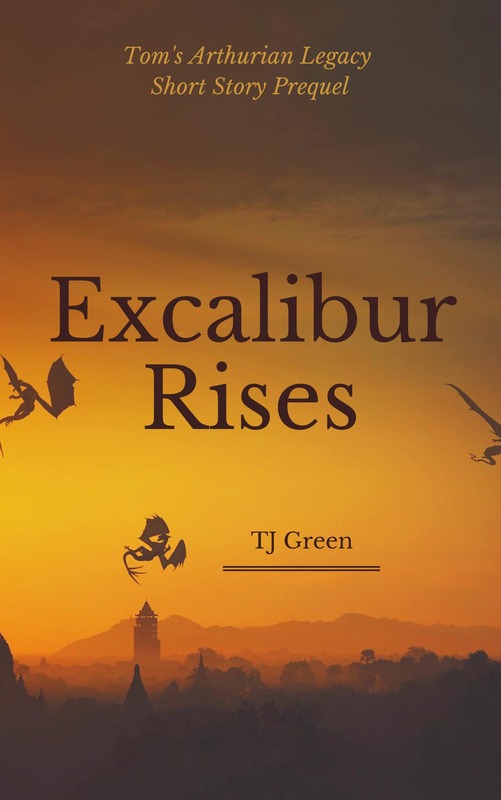 Nick Howden-Steenstra is my narrator, and he’s done a great job! By the way, it’s really weird hearing your book read by someone else!